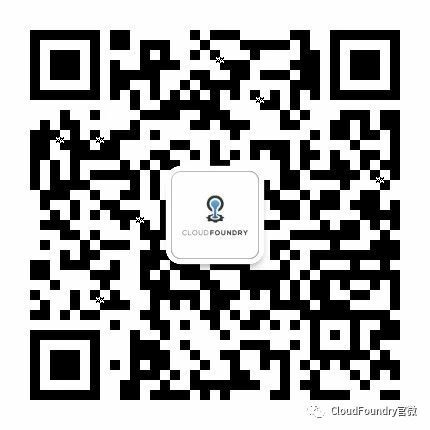 Find detailed information how to consume SAP Cloud Platform Connectivity in the Cloud Foundry environment. Use the connectivity service to connect your application to on-premise systems. (Optional) Use the destination service (beta) to retrieve technical information about destinations that are required to consume the connectivity service.